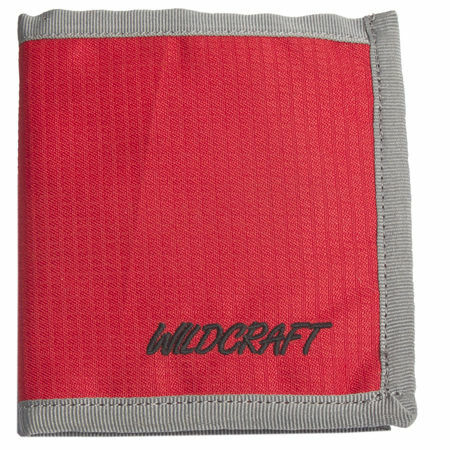 Whether it is coins, currency notes, Credit cards or ID Cards, the Eclipse Bifold ensures that they all remain safe during all your outdoor travels. 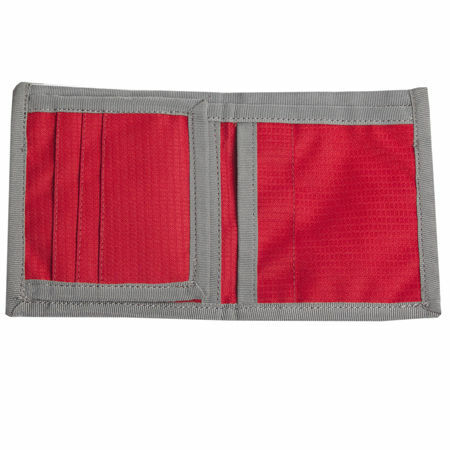 Eclipse Bi fold features a unique pocket for coins, a currency compartment, Transparent ID or Photo holder & credit card holders. Material :450D Ripstop and YKK zippers and runners. 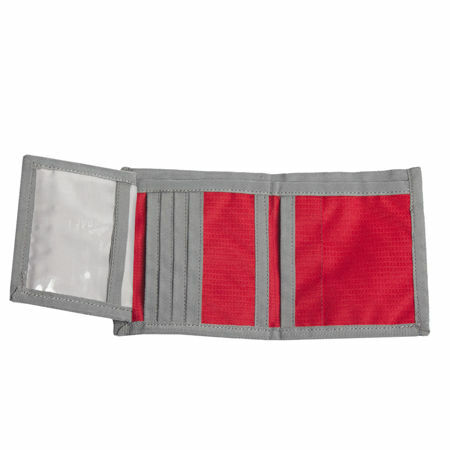 Dimensions : 8.5" x 5" x 1"
Product is available in Multicolor. It will be shipped as per availability.